Solar System Odyssey is an astronomical show projected onto a 16 metre domed ceiling, suitable for ages 7 years and up. Melbourne Planetarium is located at Scienceworks Museum in Spotswood. When it comes to space travel, Jack Larson has seen it all. But now Jack needs to locate a new world for humans to call home. Can he find somewhere better than Earth? 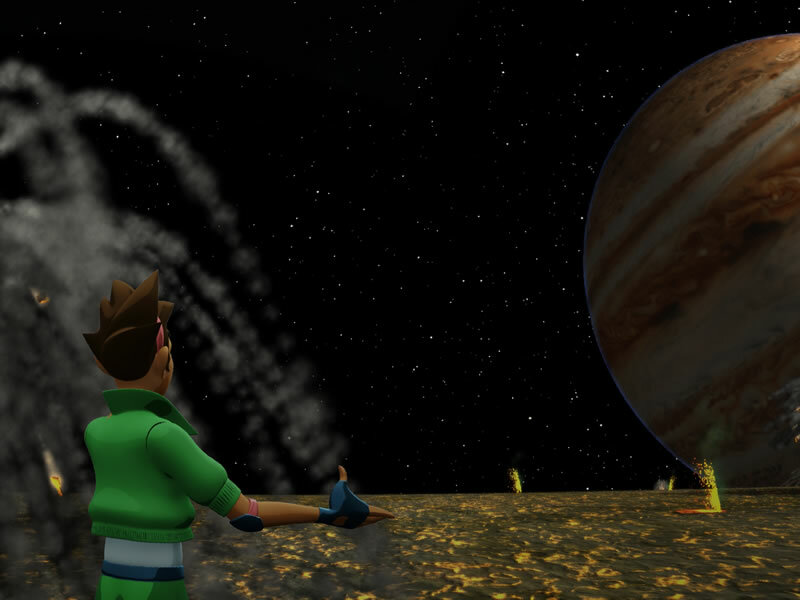 Join Jack on a wild ride through our Solar System as he looks for answers: how are the worlds of our Solar System alike? How are they different? What must those worlds have in order for humans to live there? Roam through our cosmic neighbourhood, including the icy rings of Saturn, Jupiter's volcano-ridden moon Io and the subzero methane lakes of Saturn's moon Titan. Produced by Morehead Planetarium (University of North Carolina) with funding from NASA. View free with museum entry.